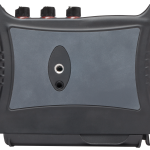 Portable multitrack recorder/mixer and all­-in-­one 5-­in 2-­out USB interface, with three Kashmir microphone inputs. 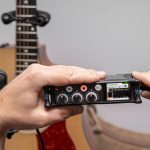 Perfect for singer-songwriters, solo musicians, music teachers, and anyone needing to record music anytime, anywhere. With onboard effects and features such as reverb, vocal air, low cut, metronome, overdub and bouncing, you can work on music wherever you go. Import audio into the MixPre and mix in-unit or in your DAW. 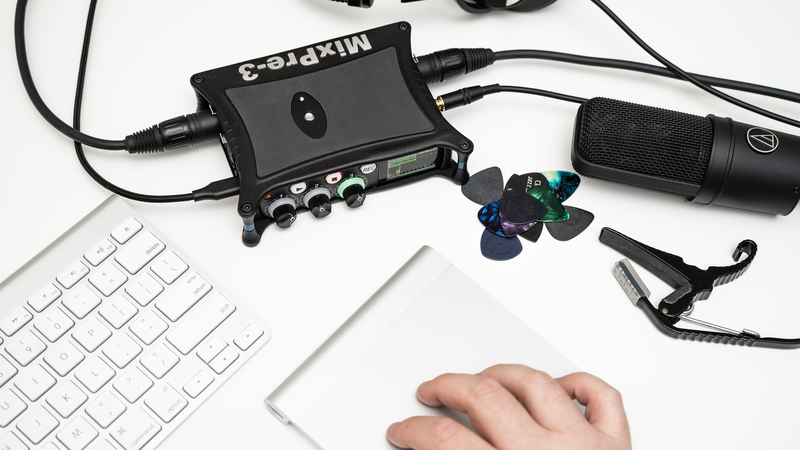 Rugged enough to thrive on the road, small enough to stash in your gig bag. 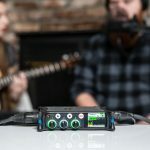 Three ultra-low-noise Kashmir microphone preamps with analog limiters capture high quality audio in the studio, at home, or on-stage, with or without a computer. 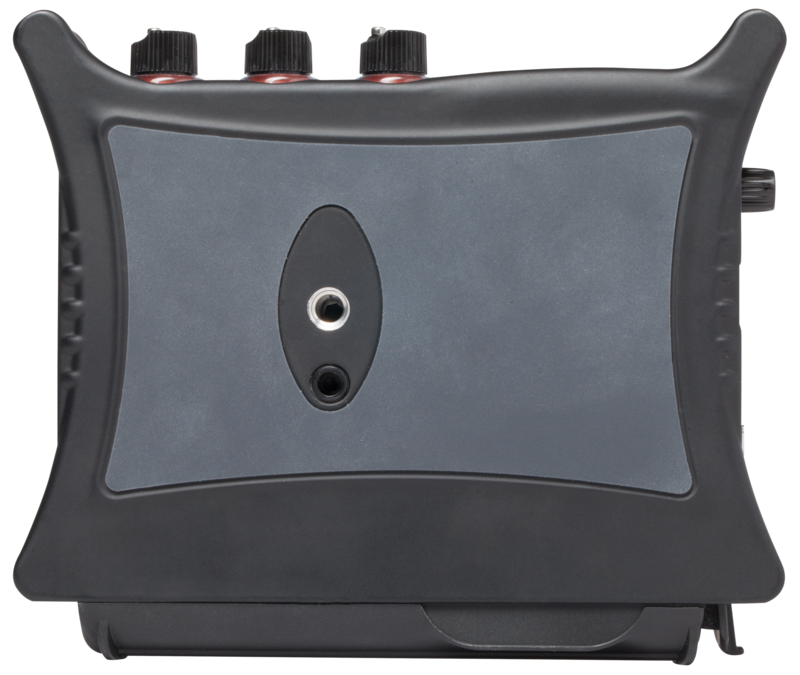 Powerful 300 mW + 300 mW headphone amp allows you to easily hear over loud instruments. Record to an SD card or directly to the DAW on your computer via USB-C. 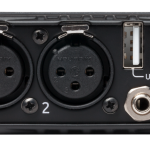 Integrate with MIDI Control Surfaces for greater control and flexibility. Save session presets to start recording seconds after power up. 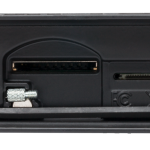 Includes MX-4AA Battery Sled (batteries not included) and MX-PSU AC Wall Adapter. 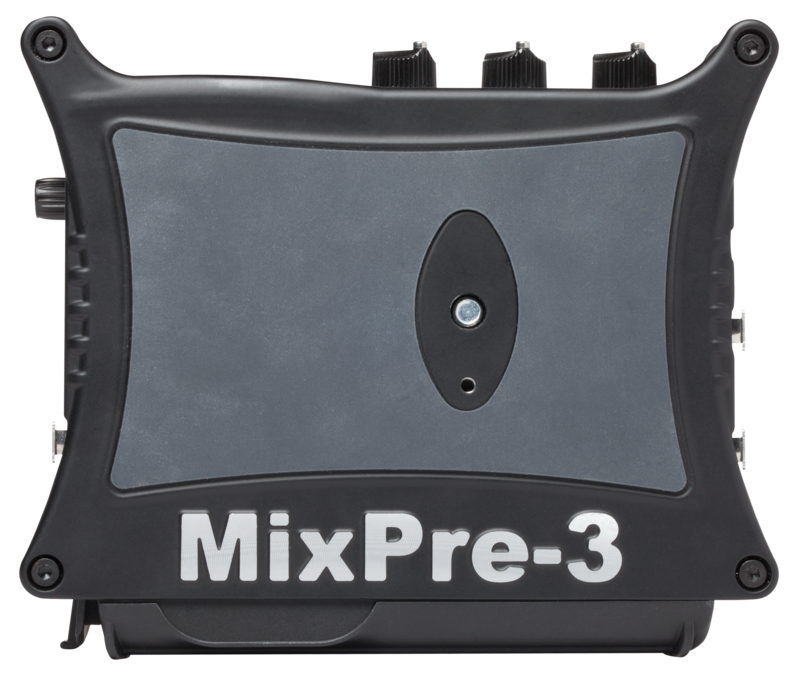 The MixPre-3M is the ideal tool for solo musicians and duos. 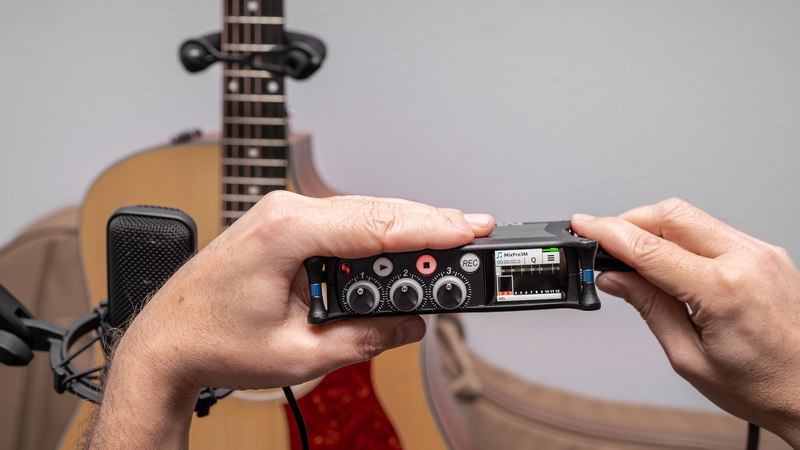 With three crystal-clear Kashmir preamps, you can record vocals and acoustic guitar, mic up your piano, or jam with another musician. Even a quiet singer or instrument will sound pristine with the Kashmir’s ultra-low noise floor. Add built-in effects like reverb or vocal air to spruce up your audio and add confidence to your performance. Jamming by yourself? Create layers of tracks and use them as backing tracks live or at home for writing or practicing. Capturing your song ideas has never been easier. 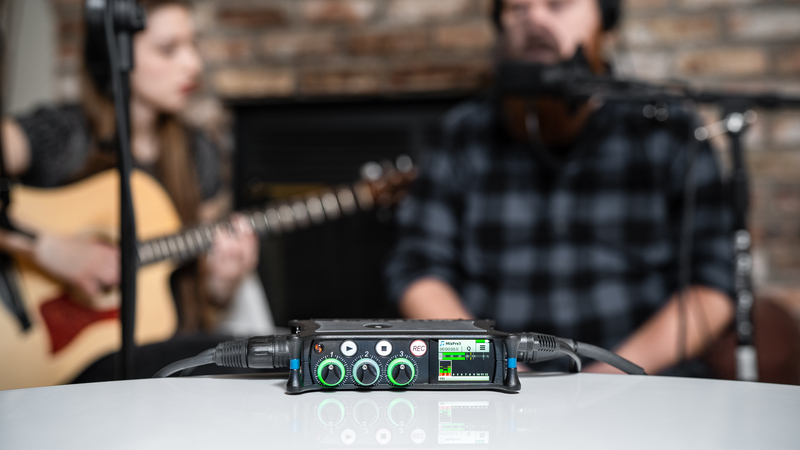 The MixPre-3M is both a multitrack recorder/mixer and a USB interface, so you can record at home with your computer and also at band practice – all you need is a compatible SD card. 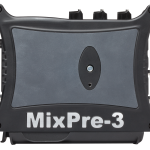 Mix, overdub, and add effects in the MixPre-3M itself or export the tracks and work on them in your DAW. 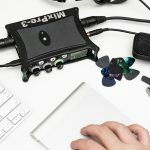 You can power the MixPre-3M with your computer, wall power, or record in the middle of nowhere with AA or Sony L-mount batteries. The choice is yours. 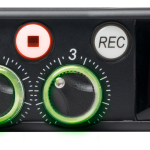 The MixPre-3M is a pro-level recorder at the heart of your rig. 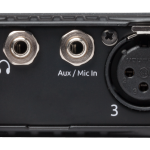 With the clean, boutique Kashmir preamps developed by Sound Devices, the industry leader for audio in film and TV, you won’t have to replace your MixPre as you expand your studio down the road.